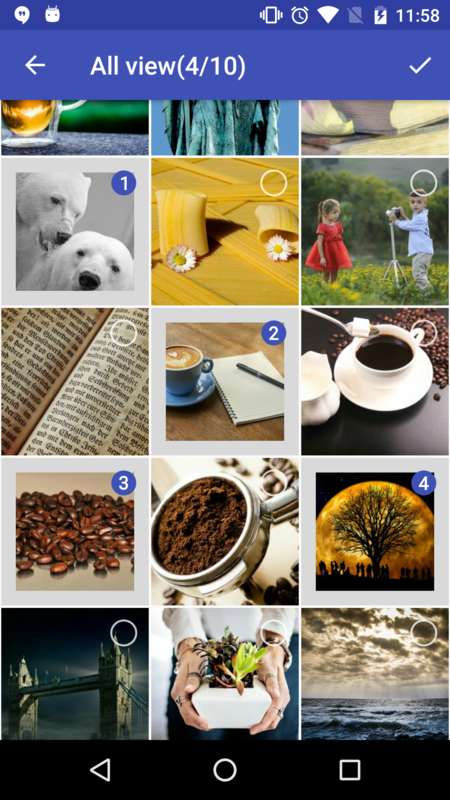 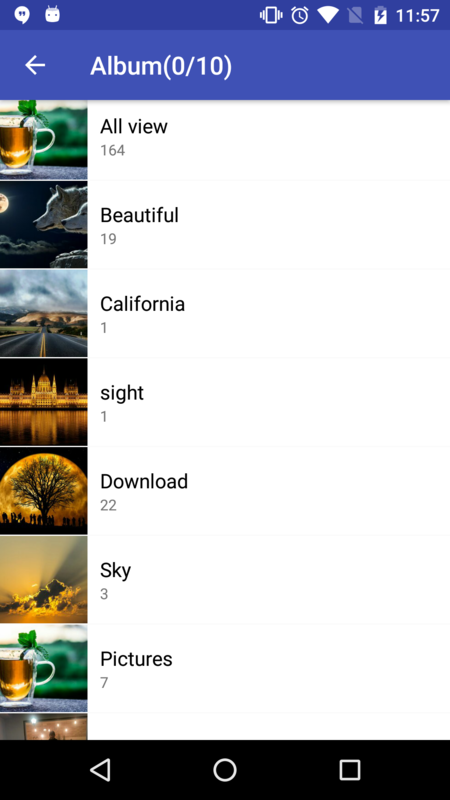 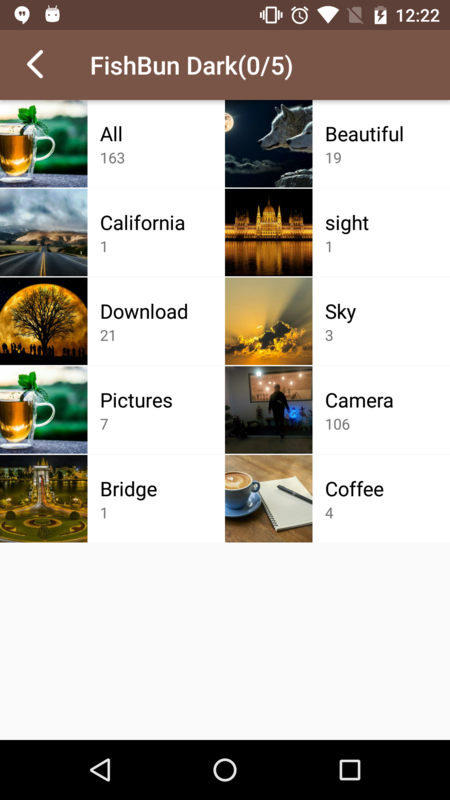 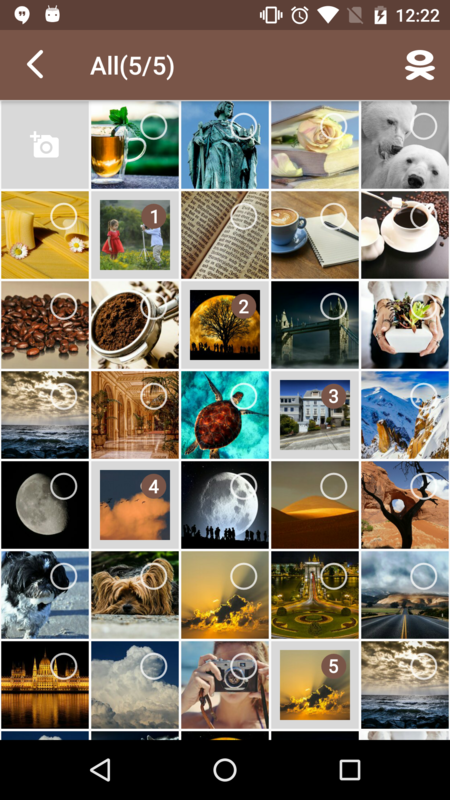 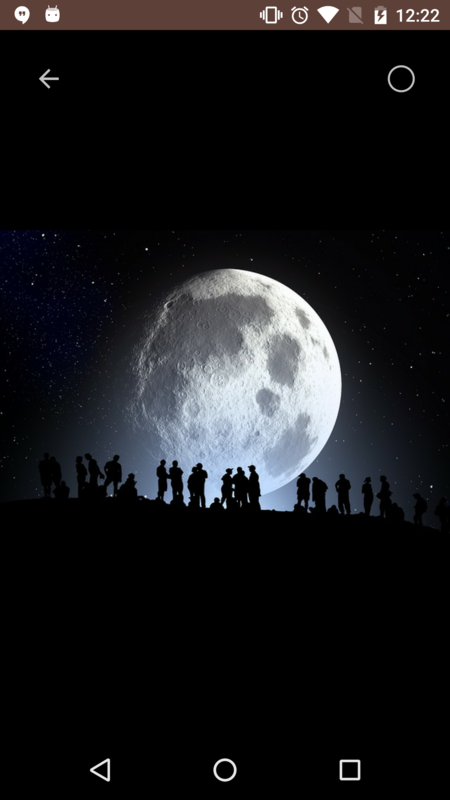 FishBun is a highly customizable image picker for Android. 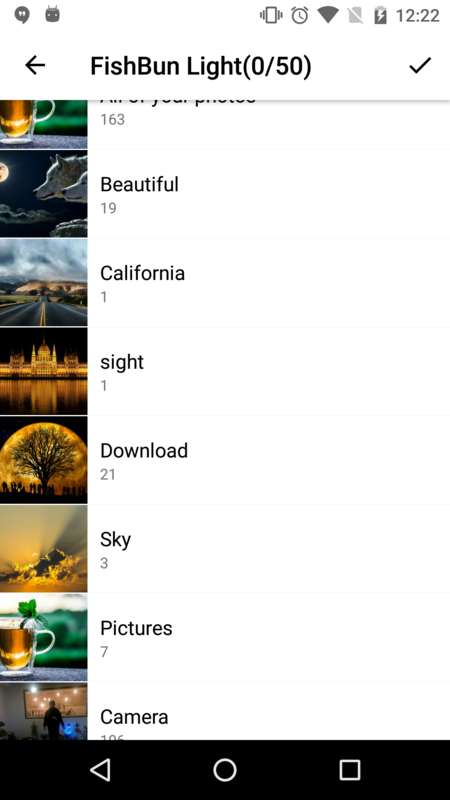 What's New in FishBun 0.8.8? 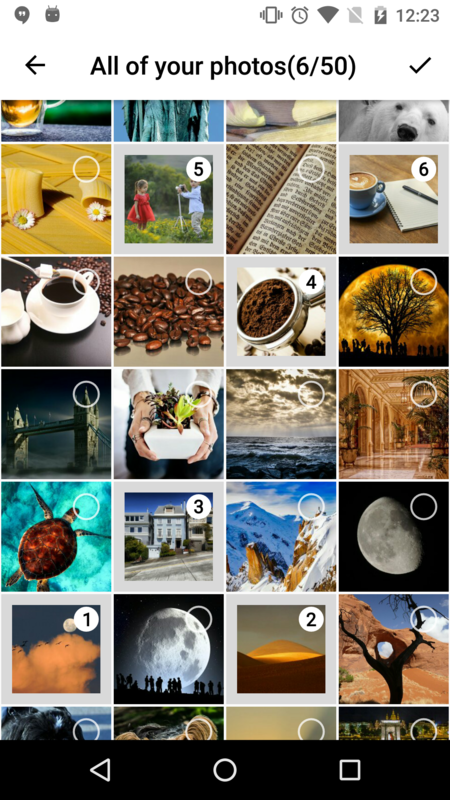 // Under the Android Plugin 3.0.0. 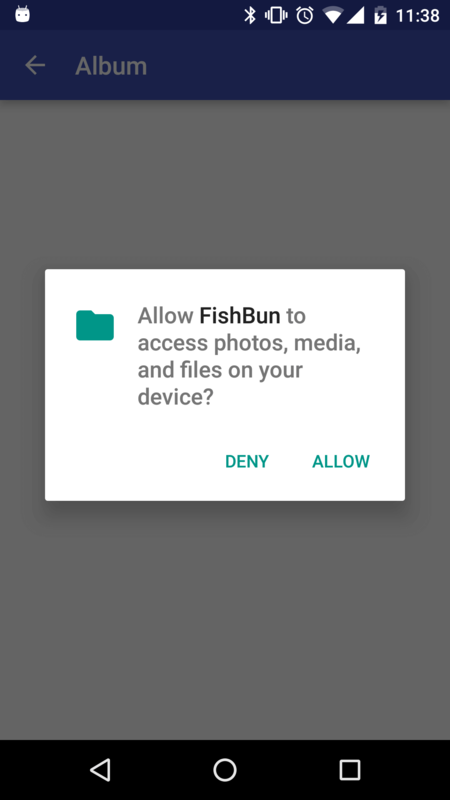 Running on Android M, FishBun checks if it has proper permission for you before reading an external storage.